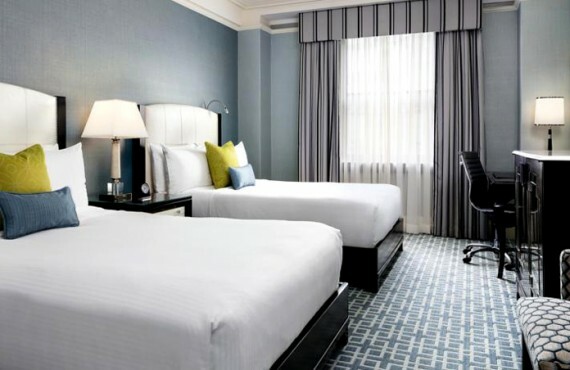 With its luxury décor, refined guest rooms and suites and professional staff at your service, the Fairmont Royal York is the ultimate hotel destination for the discerning traveller. 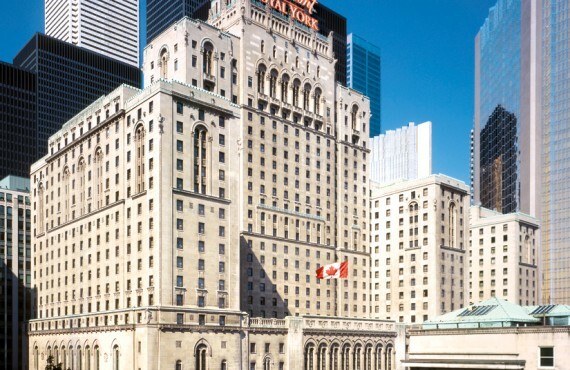 Ideally located in the centre of Downtown Toronto, the Fairmont Royal York provides easy access to a multitude of activities and attractions including world-class theatre, shows, business, shopping, attractions and sports centres. 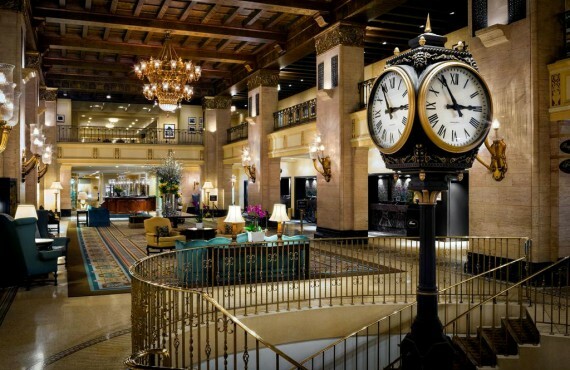 The Fairmont Royal York offers all the services and facilities one would expect in a modern international city. 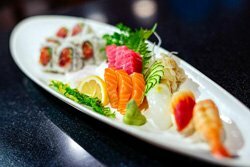 Its award-winning restaurants, bar and pub have options for everyone, from sumptuous gourmet dining to exotic cocktails and everything in between. 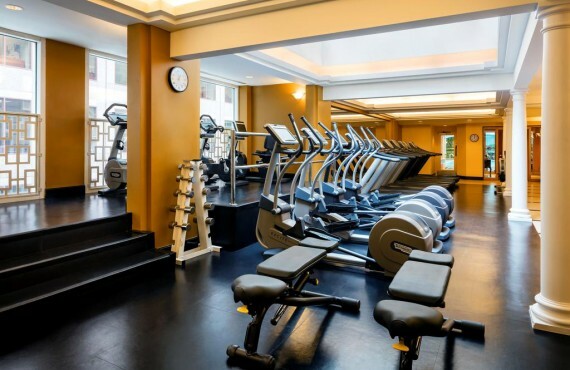 Guests can get some exercise in the fitness centre, or unwind after a busy day with a dip in the pool or a relaxing massage. 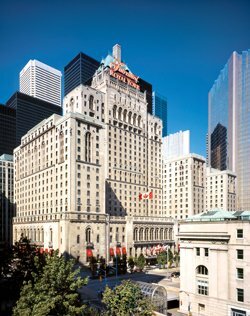 Whether you are looking for a snack or a gourmet meal, the Fairmont Royal York has you covered with two renowned restaurants as well as a bar, a pub and a café. 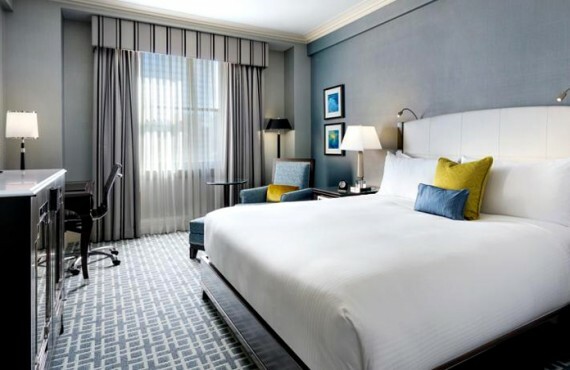 EPIC restaurant and lounge offers contemporary cuisine featuring premium regional ingredients, while the Library Bar serves Toronto's best martini (according to NOW Magazine, for four years in a row). If you are in the mood for something a little more exotic, try a Teppanyaki-style dining experience prepared right at your table by the skilled chef at Benihana Japanese Steakhouse!